Since 1982-83 the Club has annually sponsored a student from overseas to live and study in Beaufort for a year. The Club arranges for host families---sometimes Rotary members, often not. Our Club, along with the other two clubs in Beaufort, have financially participated in a joint American Academy of Ophthalmology/Rotary Foundation program "wherein young ophthalmologists from developing countries who have shown a strong interest in the prevention/reduction of blindness in their home countries and who have never been to the States before, visit a local Rotary Club for about a week and then go on to the AAO convention." Dr. Baxter McLendon hosts the Beaufort program, who the club has supported for a number of years. The Club participates with the District in funding Water Missions International.  The club actively supported this program which has grown to become the largest Rotary Club project in the 100 year history of the organization.